Let’s get the rule right! Add 2y to each side. That means that we have effectively just one equation. If you actually tried to solve for x and y just now, whether by substitution or by simultaneous solution, you probably ended up with something trivially true, like 0=0 or x=x. It turns out that the often-vaguely-remembered rule I cited above isn’t quite right. The rule isn’t actually that it’s possible to solve for two variables if and only if you’re given two equations. The correct rule is that a system with the same number of distinct linear equations and unknowns has a single unique solution. So if the equations aren’t distinct or aren’t linear, then the rule doesn’t apply. Equivalent equations describe the same line. Equivalent equations have the same solution sets. Equivalent equations can be transformed into one another. Equivalent equations are identical when expressed in slope-intercept form. 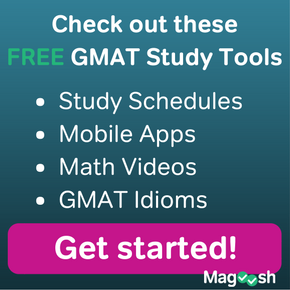 As I wrote though, the GMAT gives you equivalent equations only once in a great while. 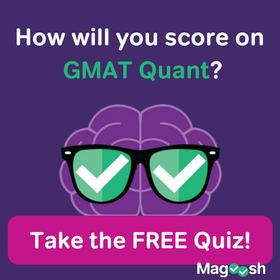 A typical 37-question quant section will have no such questions. and y), and the constants (3 and 9) are all the same, 1:3. If you can see that the equations you’re dealing with aren’t related in this way, then you should be fine. One final note: If you arrive at two linear equations by translating a word problem into algebra, you can be sure that they’re distinct. 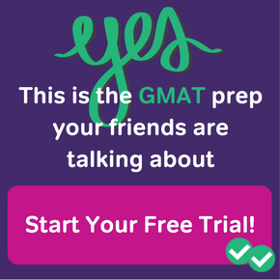 I have never seen an exception to that rule, and there are a number of reasons that any exception would make a very poor GMAT question, so I don’t expect to see any exceptions. It’s not impossible, but it’s very unlikely.